Bandwise is pleased to welcome Fire EMS & Law Enforcement Safety LLC to the world wide web. FEL Safety is a supplier of safety equipment for Fire, EMS, and law enforcement communities in the NW Louisiana region. This includes light bars, flashers, sirens, and controllers for patrol cars and ambulances. FEL Safety also provides complete “turn key” installation of many of the items it sells. 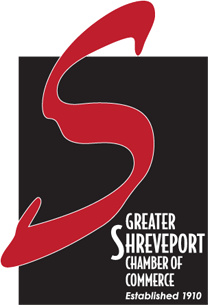 In addition to safety equipment, FEL Safety offers a variety of safety related courses such as CPR and First Aid in the Shreveport Bossier area. You may check out their new website at www.felsafety.com to view a course schedule. There you will also find information and photos of many of their products and services. Utilizing the easy-to-use Majicko CMS platform, FEL Safety will be adding even more products to their product gallery in coming months. 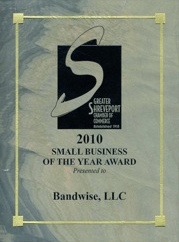 It has been our pleasure at Bandwise serving FEL Safety.